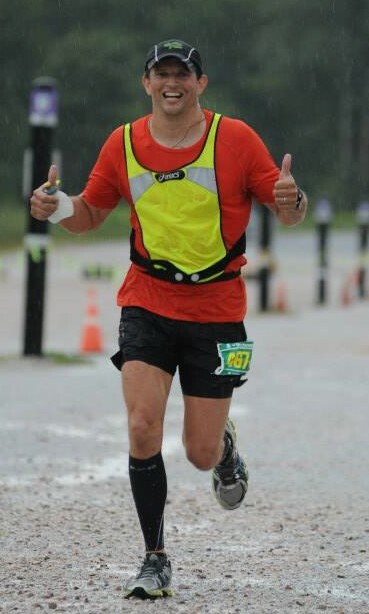 Complete doing marathons in all fifty states, Train for and complete a 100 mile train run. Strive for progress, not perfection and remember that… “Achieving your goals is great, but the journey is half the fun”! To stay young at heart and meet great people along the way! Take on the challenge of completing my first marathon and the feeling of accomplishment and pride that’s almost overwhelming after crossing the finish line! I love pacing because you meet new people from all over the world and like coaching; you get the chance to help them achieve their running goals. Every time you bring a group in and get the chance to send them ahead during the last mile(s), know they will all meet or exceed their goals. That’s what it’s all about! Do yourself a favor and don’t start running faster than the group leader(s)… no matter how good you feel. Save that energy for latter in the race! Pre-pace training should include learning what you can and can’t eat/drink on long runs. Don’t start trying anything new on or just before race day! Coaching Running at a local Middle School. Helping maintain local trails.